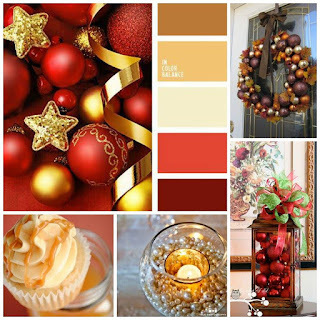 Hello holiday crafters, I'm in full Christmas swing here on my Blog!! 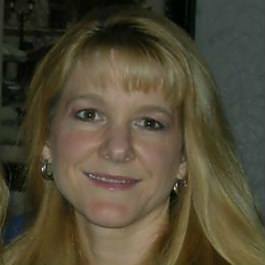 My card today is called "God's Greatest Gift." I wanted to shake things up a bit by using a technique I had never used before - Yupo paper and Ranger alcohol inks. I created my card background using several colors (in hindsight I would have used fewer) and the silver metallic mixative (love it!). I then embossed the Yupo paper with a Sizzix Christmas snowflakes embossing folder that I discovered in my stash (I don't tend to use a lot of embossing folders, so I sometimes forget about them). 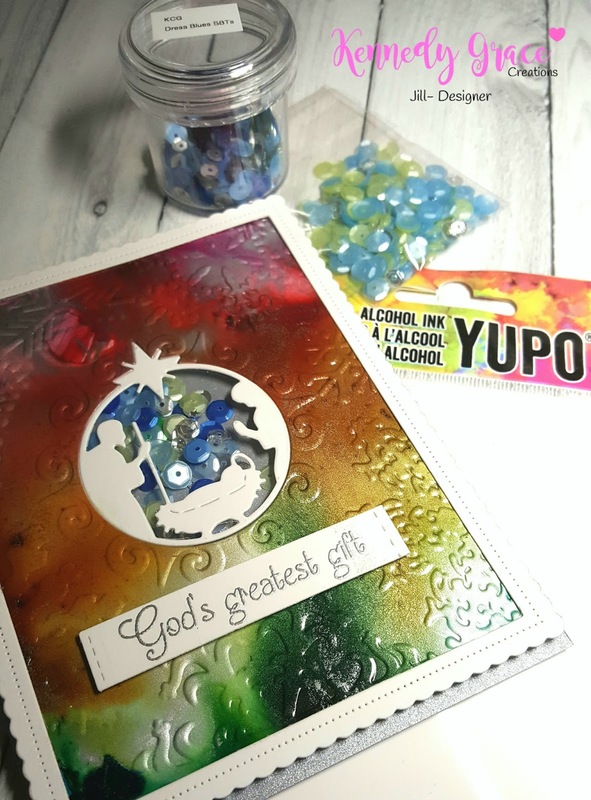 But that was exactly what this Yupo paper needed to make it look like a Christmas background! I then die cut Penny Black's Manger die from the middle of the central embossed snowflake on the card panel, then die cut it again from NSW #110 cardstock. I inlaid the white die cut into the Yupo paper, then adhered some clear acetate to the back side of it. I used some Fun Foam on the back side of the Yupo paper so that my shaker window would have some depth. I then used my 1/4" Scor-Tape all the way around the circle opening on the Fun Foam. 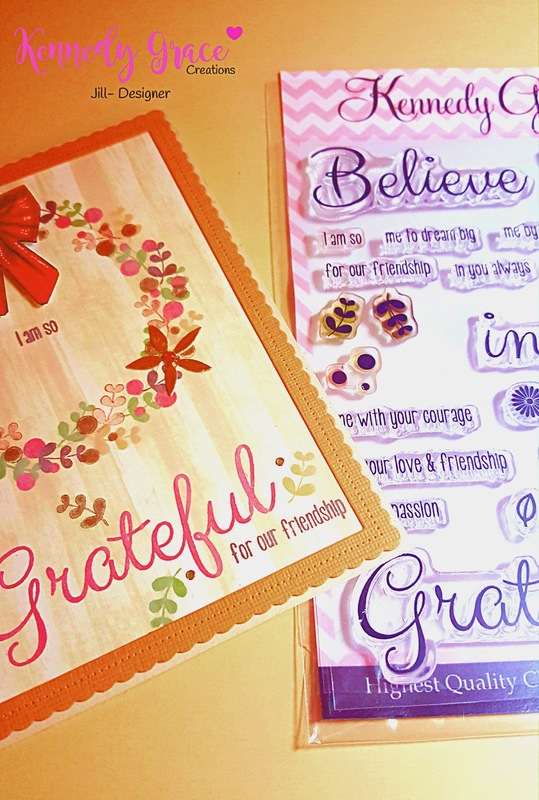 With the card facing down, I filled the shaker window with several types of Kennedy Grace Creations fabulous Sequin Mixes (Dress Blues, Beachside Bliss and Caramel Apple). I then very carefully adhered my Brushed Silver top folding card base from Stampin' Up! 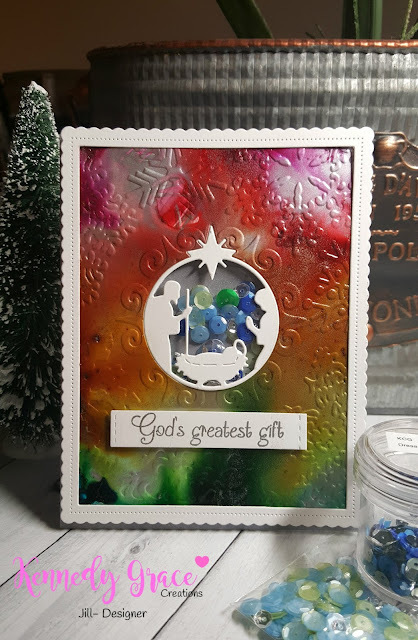 I felt the card needed more white cardstock to balance out the white of the Manger die cut, so I added a white frame, using Avery Elle's Scalloped Pierced Rectangle die. 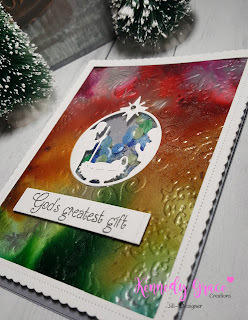 Then to finish it off, I heat embossed the sentiment from Kennedy Grace Creations Sweet Baby Mine stamp set with Brutus Monroe's Sterling Ultra Fine Embossing Powder. I cut the sentiment strip from a MFTs Blueprints 29 Die-namics that I cut down as it was a bit too long, then adhered it with dimensionals. Thinking I was done, I took some photos of my card and looked at them as I was writing this post, and decided one thing was missing. It's on the last picture here. It's the rhinestone on the Star of David above the manger scene. It just looked incomplete without it, so I added it at the very last moment. Sometimes you can't tell what's missing until you see your card on your blog post and it's one of those Ah-Ha moments! I hope you enjoyed my card. For tips on how to create different types of backgrounds using Yupo paper and alcohol inks, see Jennifer McGuire's videos (she has 2 that I know of). 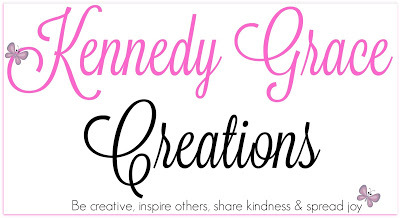 To see more of my card creations, or others on the Design Team for Kennedy Grace Creations, go to http://kennedygracecreations.blogspot.com/ or jktaylor911 on Instagram for all my creations. 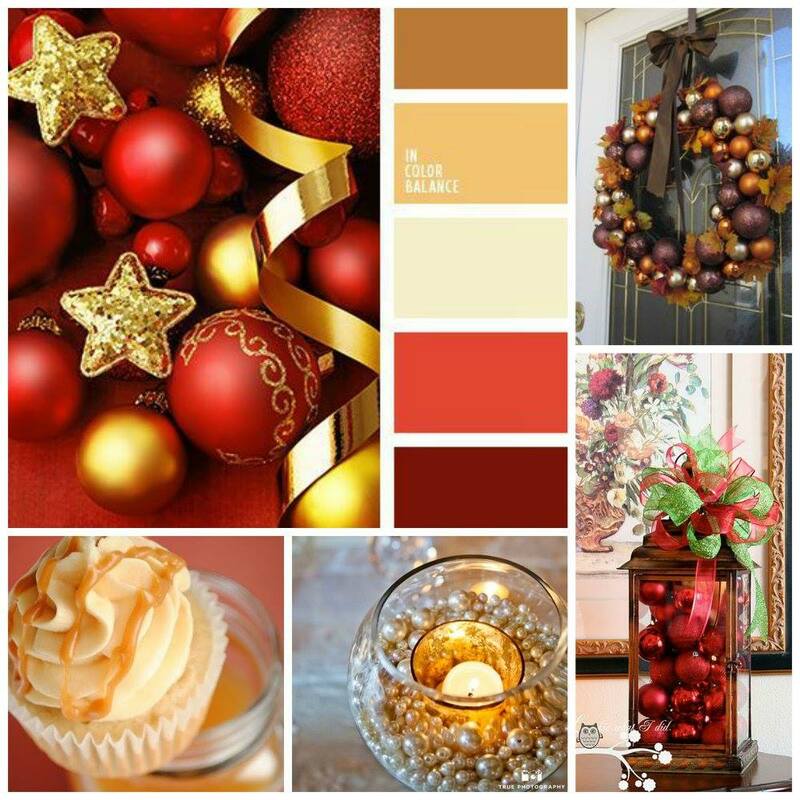 Wishing all of you Christmas Blessings and a fabulous Holiday season! Welcome back to my blog, this one is for me for a change. 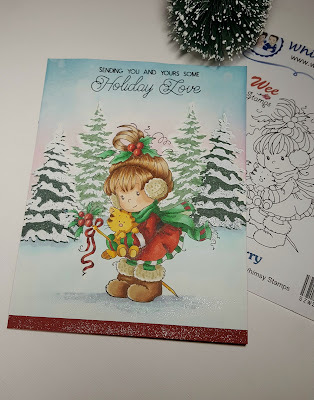 I love playing with my new Christmas Stamps and dies! I hope I'm not the only one who buys more than I can ever hope to use in one season. Does that make me a hoarder?? Well, perhaps but I'm OK with that! 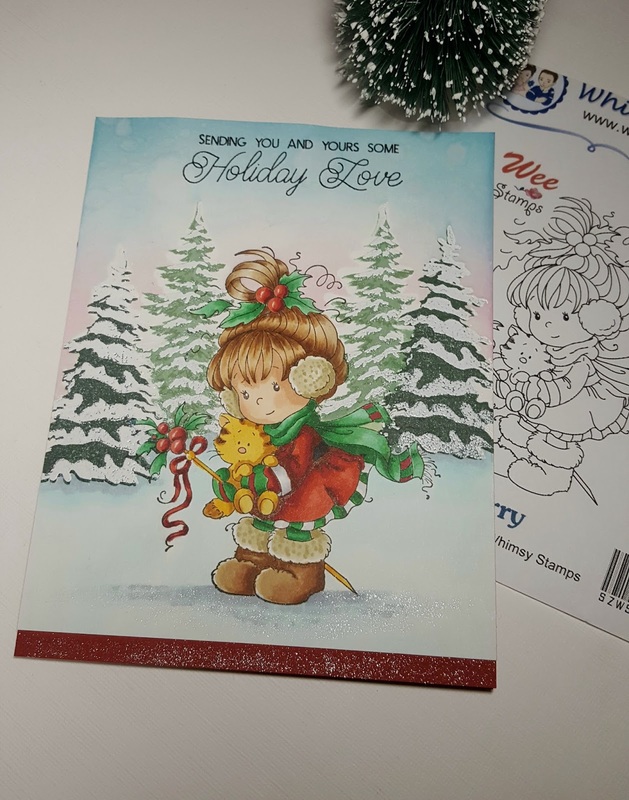 For this card I used a beautiful background stamp from The Ton called, Poinsettia Close Up. I stamped it in Versamark on Arches Hot Pressed watercolor paper and heat embossed it with Brutus Monroe's Sterling Ultra Fine Embossing Powder. I then water-colored it with Daniel Smith Watercolors. I used a combination of Mayan Blue Genuine, Moon Glow and French Ultramarine on the flower portion, and along the edges (in a few places) I used Iridescent Sunstone to give it a golden hue. I then took my Simon Says Stamp die, O Holy Night (2 pieces) and die cut out the outline portion of the die from the middle of the Poinsettia. I adhered some clear acetate to the back side, then adhered the silver glitter paper die cut, O Holy Night, to the front side. I had used my 5 inch Xyron to apply adhesive to the back of the die cut. I next adhered some cut up pieces of Fun Foam to the back side of my card around the window portion to keep the sequins confined. 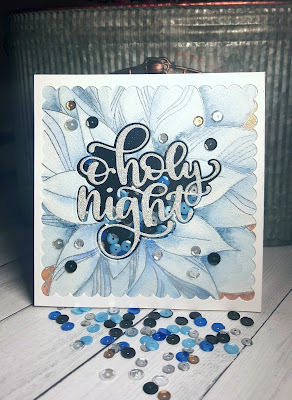 I chose a hand-picked mixture of Kennedy Grace Creations sequins (Dress Blues, Tropical Treasure, and Beach Side Bliss) to create the perfect color scheme for my card. For the back of the shaker window, I decided a dark background looked best, so I chose The Ton's gorgeous Glossy Fine Black Adhesive Paper. It's a subtle sparkle in the background that I just love! Now that my sequins were secure in their window, I adhered the panel to a 5" x 5" white #110 NSW top folding card base. Feeling like the card needed a frame, I used the largest Scalloped Square Die from Stampin' Up! and used the outside portion to frame my card. Lastly, I used the same sequin elements I chose for the inside of my card as the sequin details for the outside of my card as well. I hope you enjoyed my card creation, I had fun making it! Hope you visit again for some more Christmas inspiration. 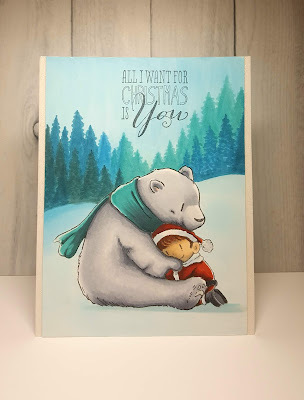 If you like this card and would like to see more of what I make, I post almost everything on Instagram as jktaylor911 and also as a Design Team Member on Kennedy Grace Creations blog (link on left side of this page).